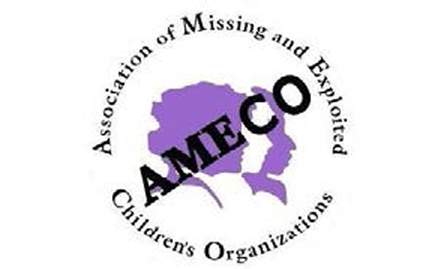 Take Root partners with and enhances the work of many of the Association of Missing & Exploited Children’s Organization’s member organizations. 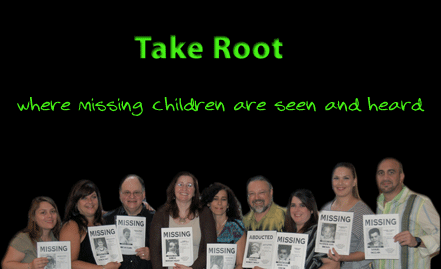 Take Root continues to be a pioneer in developing innovative approaches in response to the needs of the abducted child. 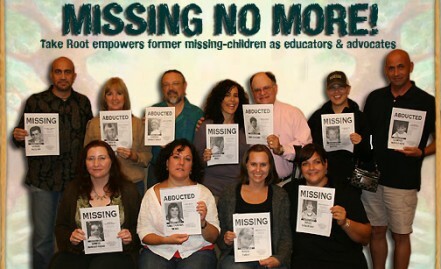 They are authentic, innovative problem solvers with a unique perspective. 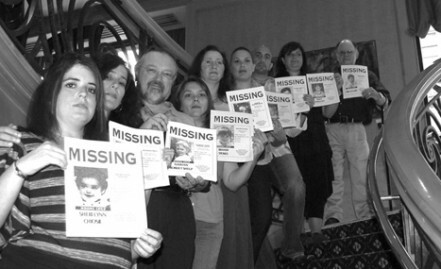 A new philosophy for recovering children from long-term abductions, based in the collective experiences of hundreds of former missing-children. The Kid Gloves approach strives to minimize trauma and maximize healing from the moment of first contact….